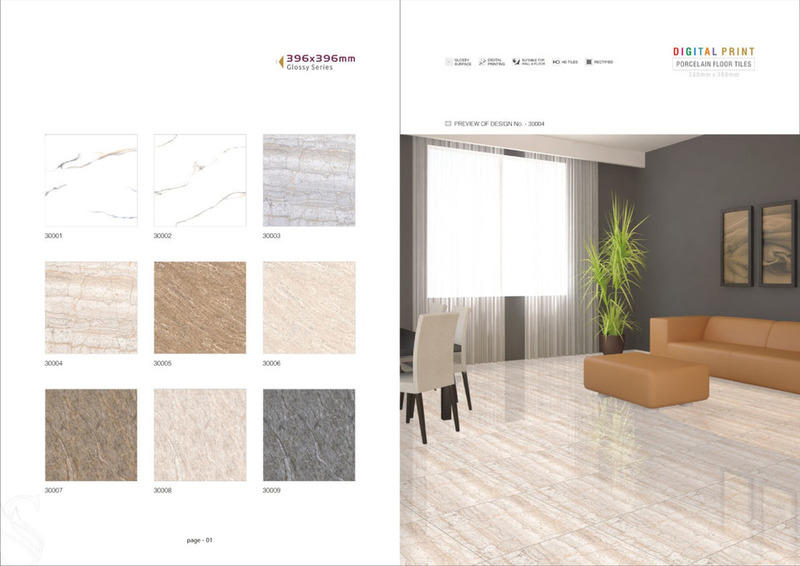 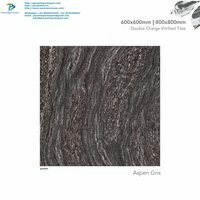 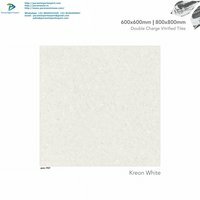 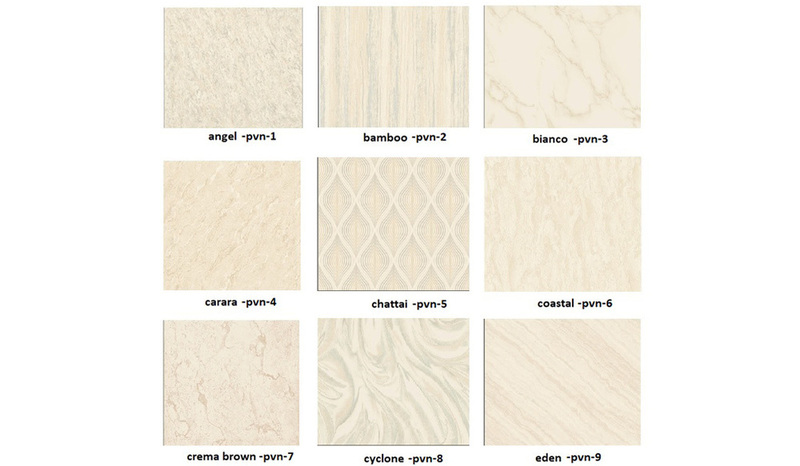 We are offering a wide range of Ceramic Wall Tiles, which is preferred wall cladding material by the most of the architects and contractors. 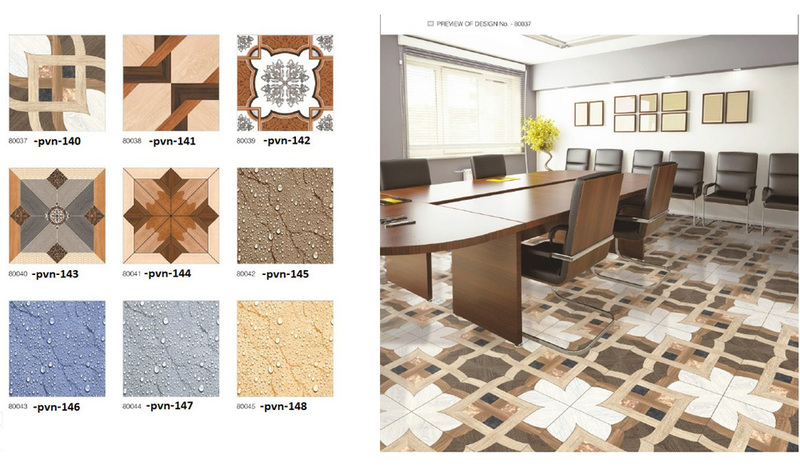 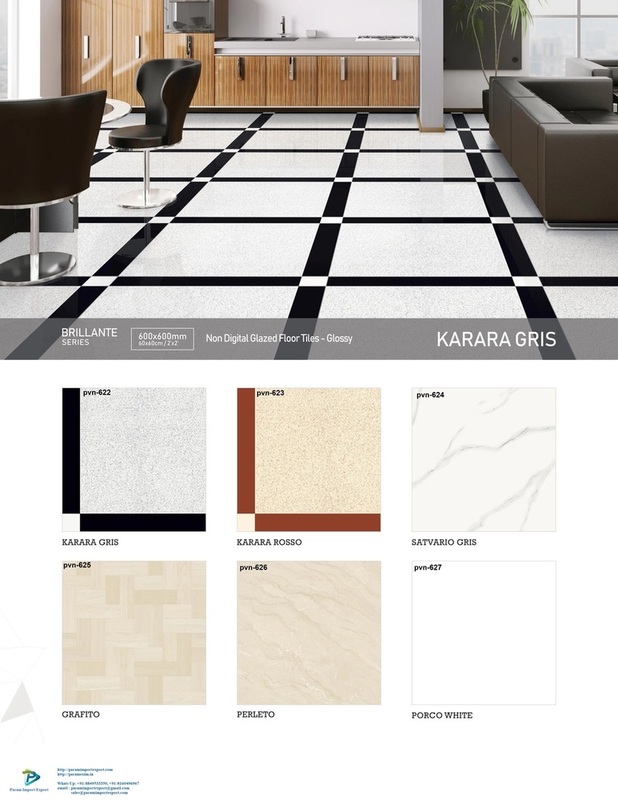 Our offered tiles are durable and sturdy material that is made of the optimum grade clay. 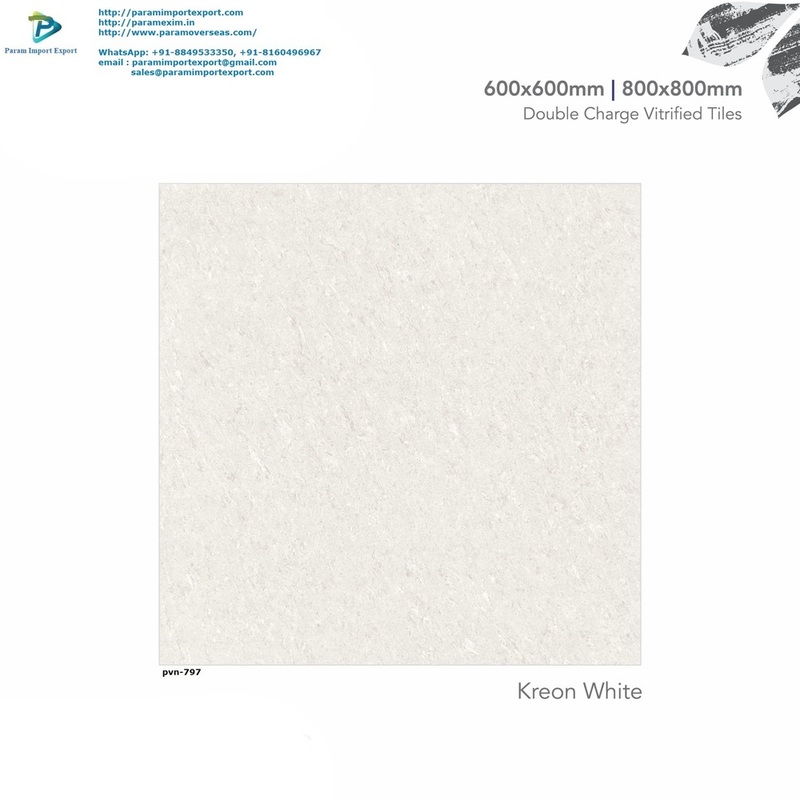 This provides sufficient strength to the tiles so that they can withstand mild impacts and unfavorable effects of the atmospheric oddity. 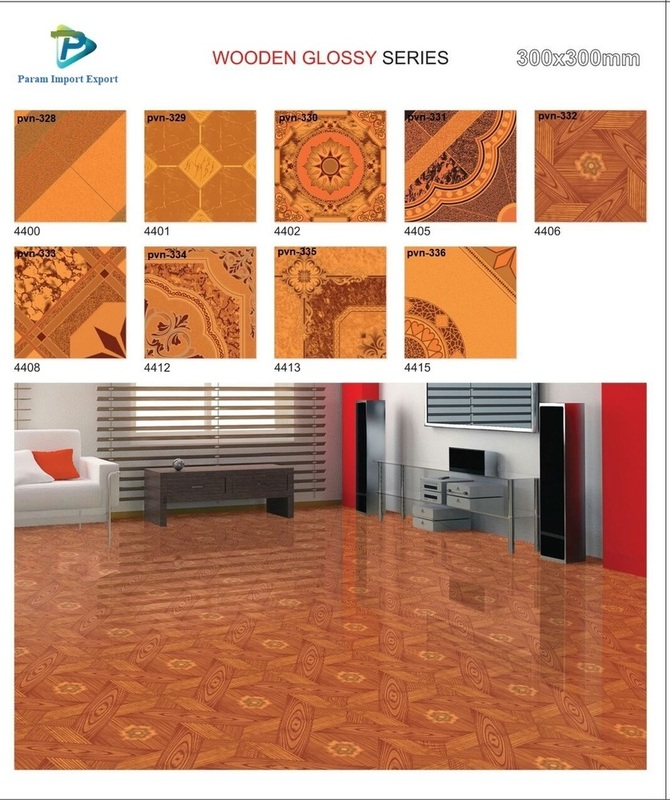 To cater to the varied demands of our clients we have made available this in various sizes, and designs. 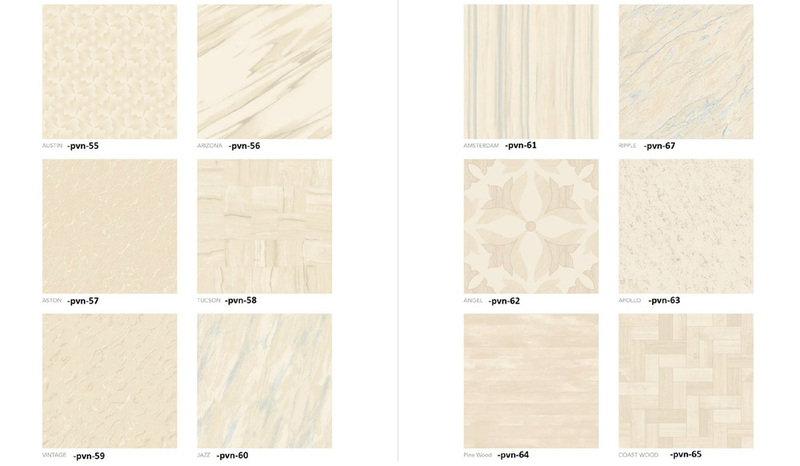 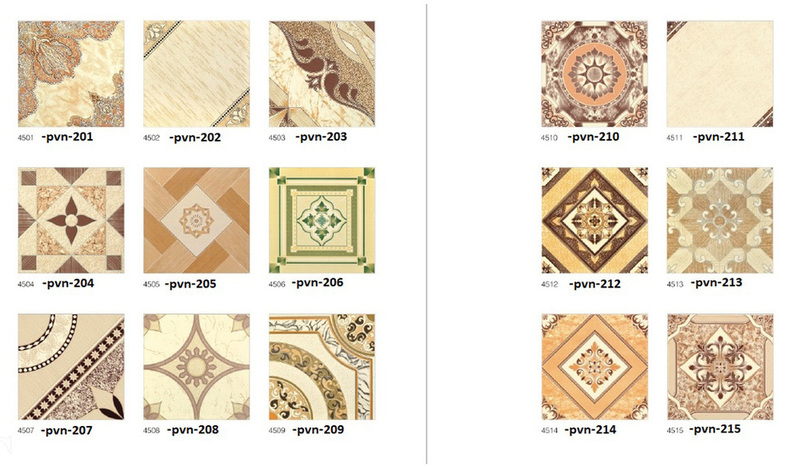 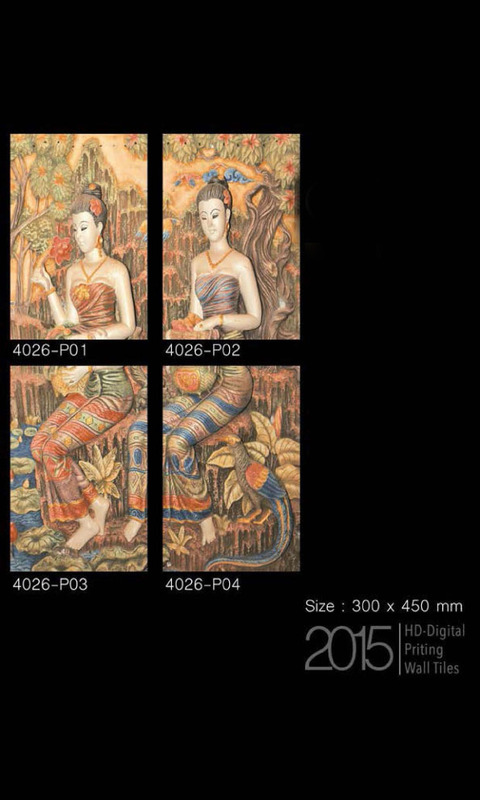 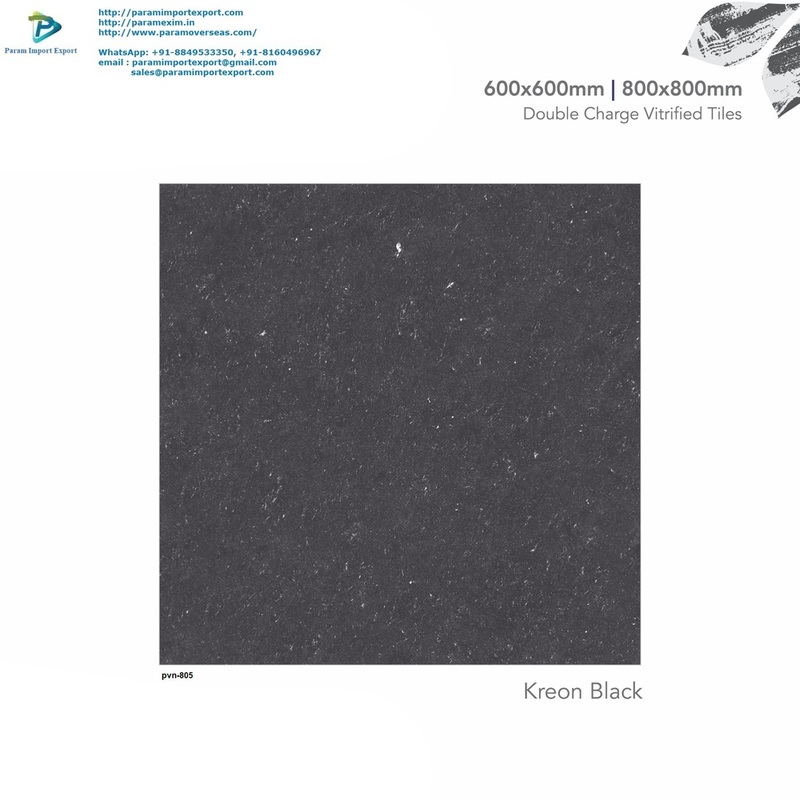 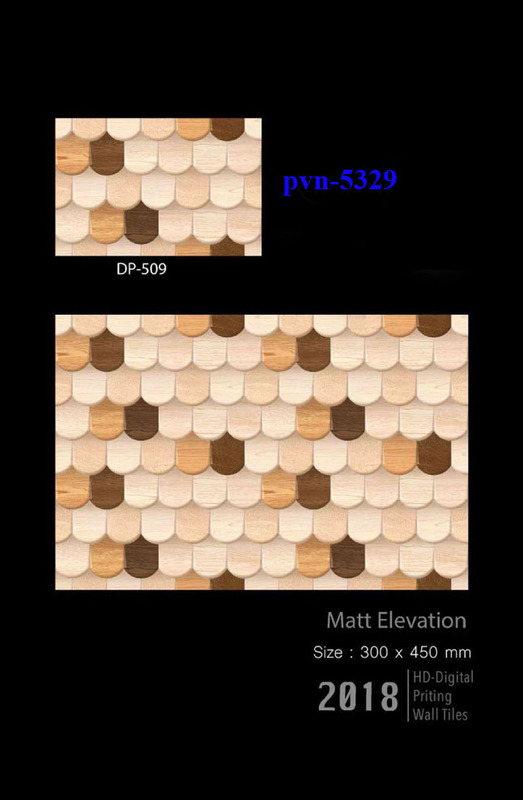 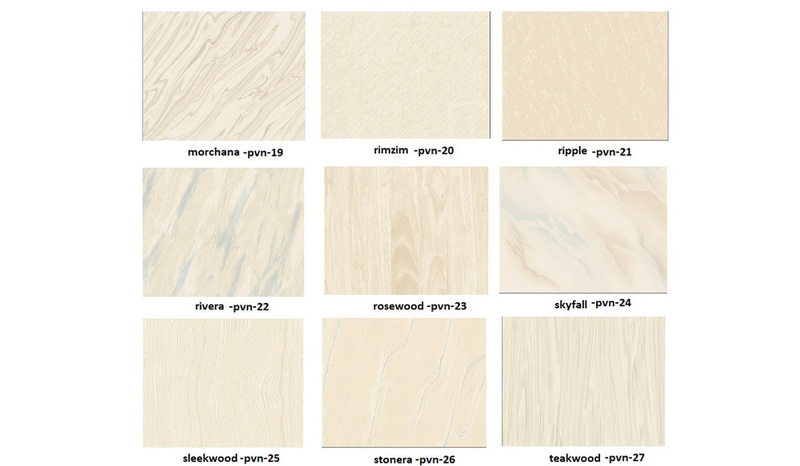 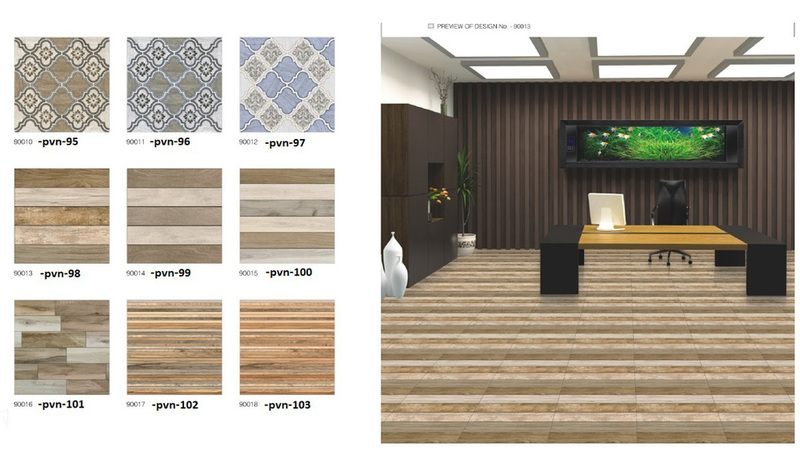 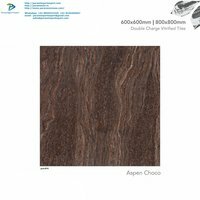 Moreover, decorative Ceramic Wall Tiles are widely known for its high aesthetic value.